An elderly woman who passed away earlier this year has given her pet the most important gift of all - thanks to a heart-wrenching letter she penned before she died, addressed to a person she would never meet. 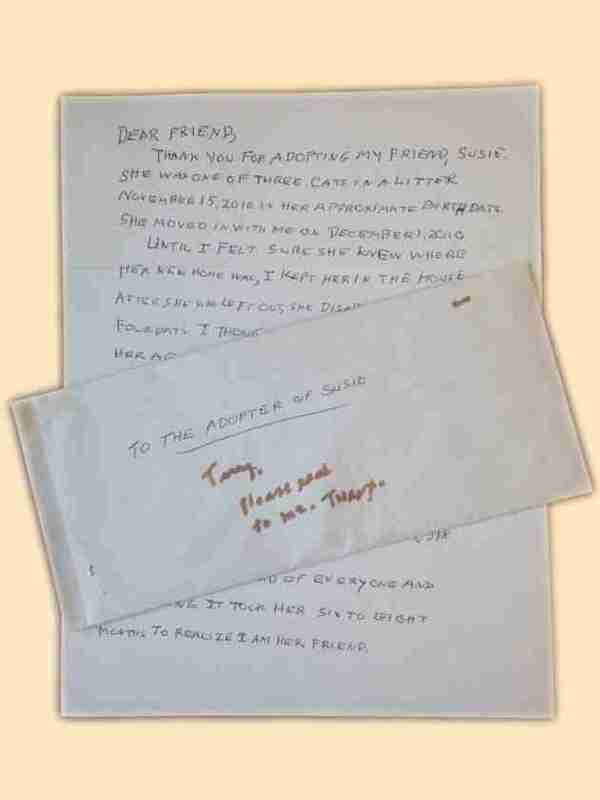 "Dear friend, thank you for adopting my friend, Susie," the pet owner wrote in one of the final moments of her life. "[...] I enjoy her company. She is a good snuggler, but she likes to be the boss. She enjoys being petted. She spends much of her time on my bed, but always seems to know where I am. I hope you enjoy Susie as much as I have." But sadly, like all too many displaced pets, being adopted into a loving family did not come easy for Susie. 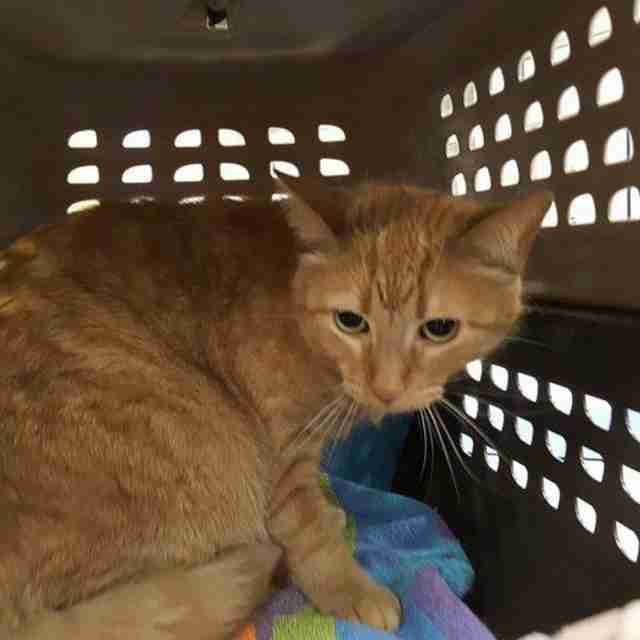 For months, the 5-year-old cat languished in the shelter, overlooked time and time again. 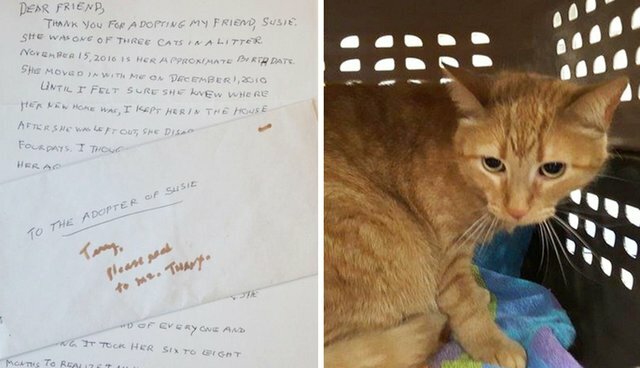 Fearing that the letter left with Susie might never find its intended recipient, the shelter decided to share it preemptively with their followers on Facebook. Not long after, the sweet note caught the attention of media outlets from across the country, who spread the word of Susie's former owner's loving gesture on behalf of her pet. The letter soon proved to be more than a simple message of gratitude: It helped present her pet with what she needed most. 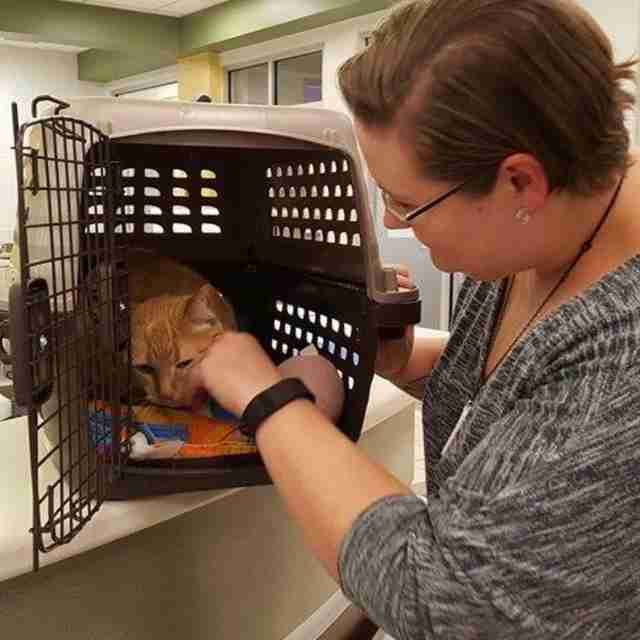 Last week, one woman who had read about Susie visited the shelter with one thing in mind: to welcome the cat into her heart and home, fulfilling her previous owner's final wish. 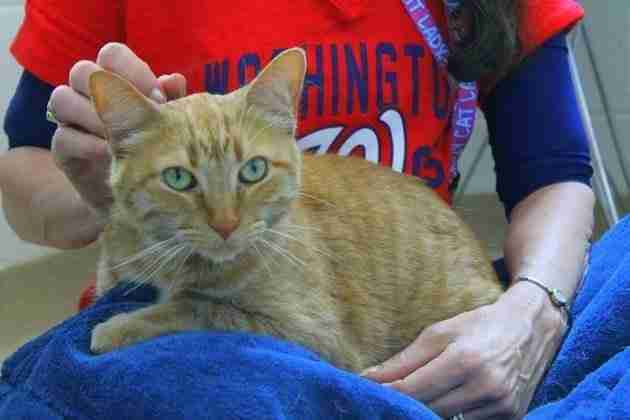 "Susie went home! Susie went home! Yes, we'd say it was a good day. 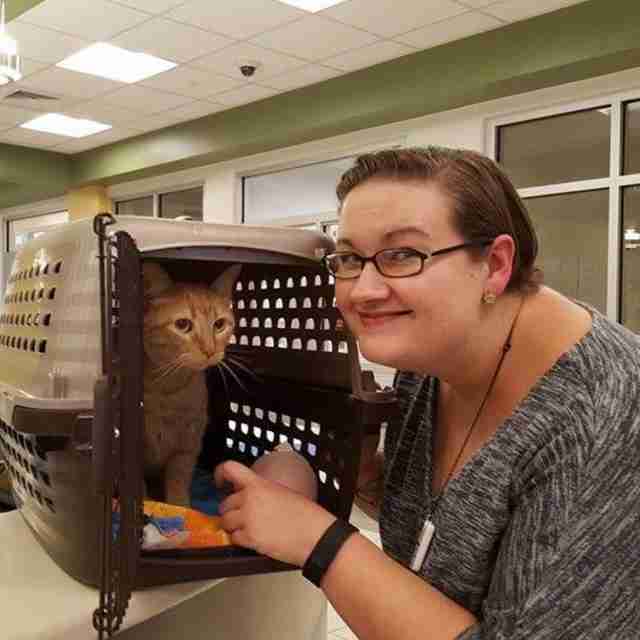 Her adopter saw her story and came in to meet her. The rest is history. Congratulations, sweet girl," the shelter wrote on Facebook. "We know somebody who is happy for you."